Can the dead be saved spiritually? This is debatable or others may regard this as ridiculous for it is impossible. It is nonsensical for it has no bases. Well, I don't have to argue for I have known it from the revelation which the Church has received. Baptism for the dead is the way which our dead forebears may be saved spiritually and it is done inside the Holy Temple. For your information, one of the three purposes of the Church which I am a member for 38 years now is redeeming the dead. With this work, we are urged to work with our dead ancestors. I have started with my parents, then with my grandparents. 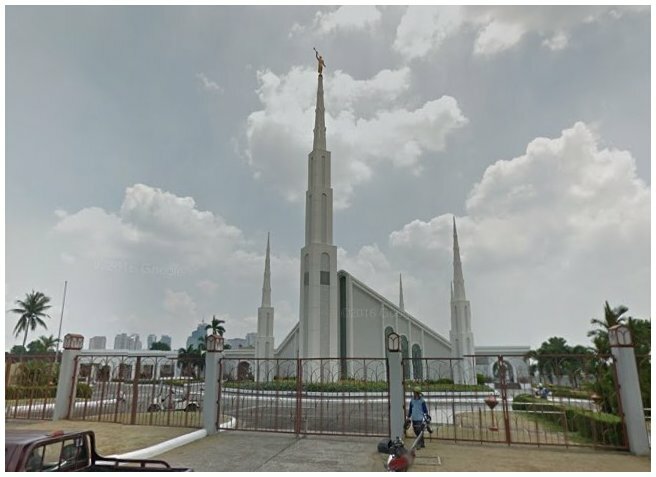 I was able to have a baptism by proxy for my own parents inside the temple in Manila, Philippines. Our Church has a Family Search program to search the dead from billions of sources all over the world. When I wrote this in 2016, there were 10 million records were saved in three days, that is 72 hours. That is a great achievement of the Church as far as genealogy is concerned. 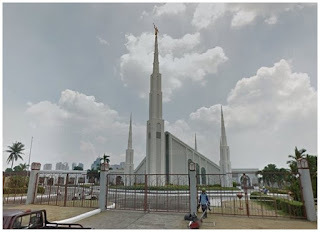 Before my wife, my family and I went to the temple to do the sacred ordinances like personal endowment, family sealing and baptism for the dead, we had to prepare our family group record. And for baptizing our dead family members, we were going to list down them. If records are no available, we had to ask our closed or immediate relatives, old friends who knew them. We had to search from the public records, death certificates, cemeteries, and any resources that we could avail of. Doing this genealogical work is tiresome, but worth the efforts. I was privileged to know that I had twin siblings and other 2 brothers. I thought before I was the 6th children among our family, but it turned out to be I was the youngest and I was the 10th children of my parents. I am so grateful that I know them because of this genealogy work. I am still working to complete our family lineage up to the fourth generation or even more as long as records are available. It is good that some of my cousins are helping me in this kind of work.